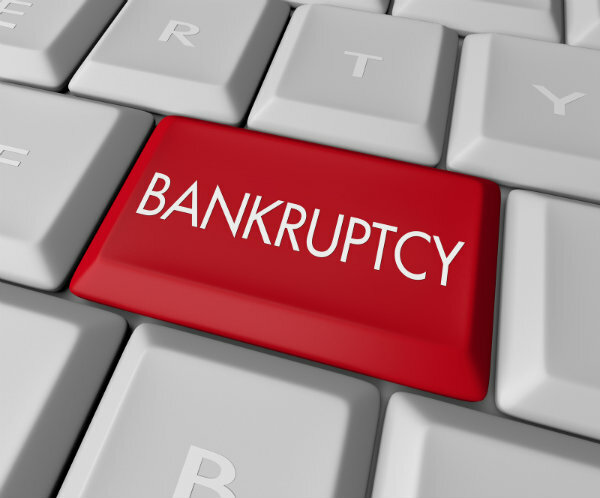 Will Filing for Bankruptcy Give Me a Fresh Start? Q: I have a question from a reader who wanted to know whether or not she should file for bankruptcy protection. And her situation is a little bit complicated, so let me first lay out pretty much exactly what she wrote to me saying. Since this time, since four years ago or since right after she lost her job she is saying, “She has not obtained steady employment and only her husband is working.” She said, “Her husband’s income, however, has dropped severely from what he was previously making.” Then she gets to the heart of her question. A: In this particular scenario, given all the particulars that she outlined, I would think that bankruptcy is a viable option for this person. Most of you who have heard me speak about managing your personal financial affairs properly, know that I always recommend that you consider bankruptcy as a last ditch effort. But clearly, this is a person who has been unemployed for well over three years, whose husband’s income has declined severely, who has four young children to think about, who is grappling with $30, 000 plus in debts, not to mention, having her home at risk. Given all of these scenario or these situations, not to mention the fact that she has in fact tried to reach out to either debt consolidators or debt management companies and still found the payments to be “out of reach, ” I do think bankruptcy is a viable option worth considering. If you are trying to save your home because you want to stay there and you think that your husband’s income alone can support it, can help you to be able to pay for the house month after month, a Chapter 13 bankruptcy filing would be the one that is most appropriate for you. That will prevent your home from being foreclosed upon and taken away from you. A Chapter 7 bankruptcy filing, on the other hand, would wipe out your credit card debts in full. You should know that the primary difference between a Chapter 7 and a Chapter 13 bankruptcy filing are that with a Chapter 13, which is also known as a “Wage Earner’s Plan,” you do have to repay some of your debts over a period of either three years up until five years. With a Chapter seven bankruptcy filing, again you don’t get the same kind of protections to keep your home, but you will get rid of that $30, 000 in credit card debt. And if you pass an income test and a means test, meaning that you don’t have at least $100 a month that you can devote towards your payments and that your income is not far in excess of what the median income is in your region, then the courts would allow you to have your credit card debt wiped out in bankruptcy court. But again, given all the scenario, the entire scenario that you disclosed, particularly the lack of a job, the decrease in income, the liens on your home and all those bills being well past due, I would say, yes, in your case bankruptcy is a viable option worth considering.